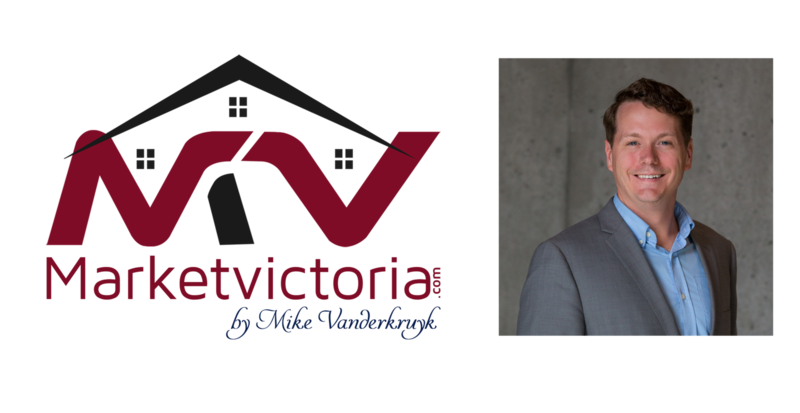 "June typically signals the conclusion of the busy spring market, and activity lightens into the summer," says Victoria Real Estate Board President Kyle Kerr. "However, because of decelerating growth due to aggressive government implementation of policies to reduce demand, Victoria's real estate market has been hobbled since the start of the year when federal restrictions around mortgage qualifications were rolled out. Even demand side measures that are not yet live, like the Vancouver/Kelowna/Nanaimo/Victoria-specific Speculation Tax, are dragging the market down as many consumers stand aside to watch what happens." "The good news is that inventory is slowly being added to the market, though we are still very far off from our ten year average inventory level of 4,100 listings" adds President Kerr. "The slower pace of the market has created more time for buyers who may have been hesitant to jump in during the high pressure market conditions of recent years. Homes are spending a bit longer on the market and there are fewer multiple offer situations than in the past, and if we see more listings over the next few months we may be heading back into a more balanced market situation. Every type and location of property is a separate segment of our market, and there are varying pressures and demands, so if you are buying or selling it is wise to take advantage of the services of your local REALTOR® to help navigate this changing market."